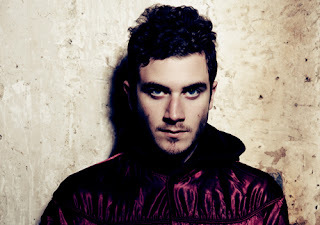 Nicolas Jaar - "Play the Drums for Me"
Nicolas Jaar has been on a steady rise with his music and people sure are noticing when the producer releases a remix, original, or some crazy mix. When his name is attached to it people will pay attention, but it's because of the solid music he creates. His latest is called "Play the Drums for Me," which keeps the elements of Jaar's music we love, although not as intense as some of his other material. Yet, if you are a fan or follower of his music, then you are bound to like this one as well. Stream it below.